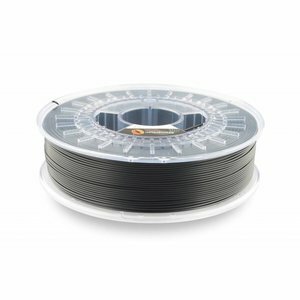 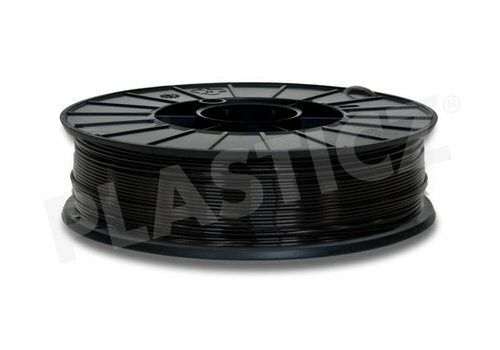 RAL 9017 - Plasticz│Top quality 3D filament, quick delivery and low priced! 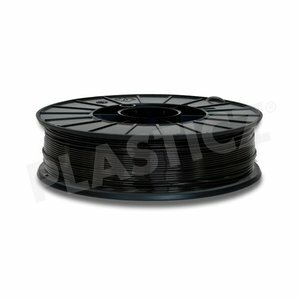 Plasticz Traffic Black / Zwart PLA is deep Black. 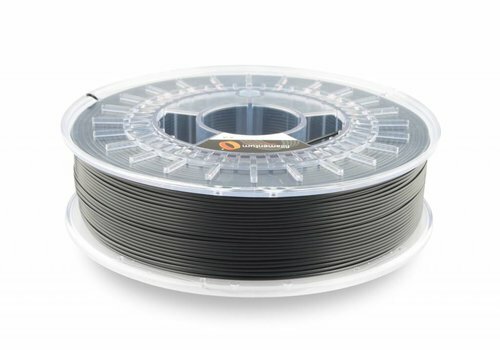 Excellent print characteristics for a competitive price!